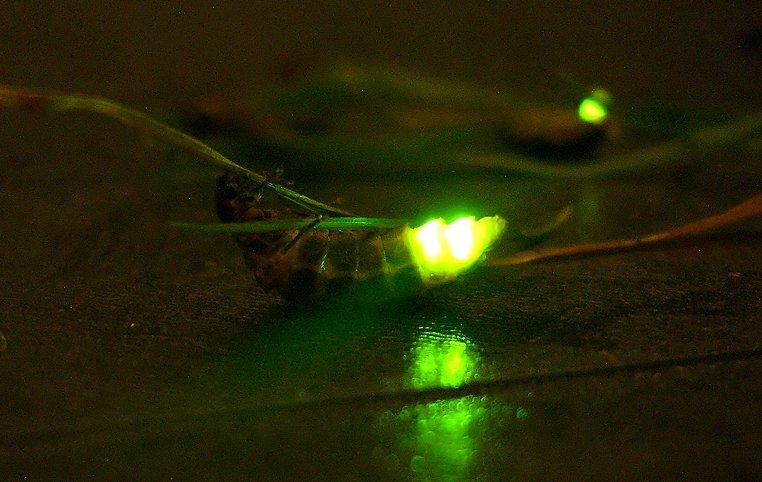 Glow-worms can produce light much more effectively than any light bulb invented by the humans. They can also change the colour and intensity of the light emitted, to which scientists haven’t found the explanation yet. Unfortunately, Glow-worms seem to be attracted by light and high intensity lighting, like in large cities, negatively affects their population. They live in most parts of Europe, mostly central parts. Unfortunately, relatively few untouched areas of meadows and forests with chalky soil are left, where Glow-worms could safely develop. Female glow-worms are 10-18 mm long and they don’t have wings. 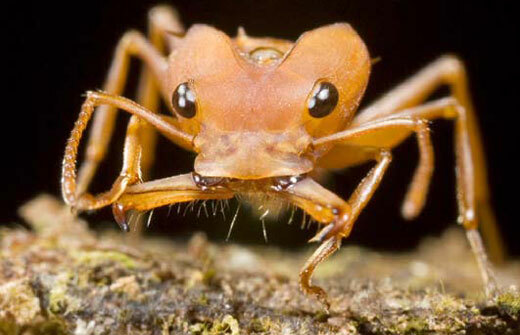 Males are 10-13 mm long and they can fly, but many species lack the glow organs. Most of their lives, however, is spent in the caterpillar development phase – caterpillars don’t have wings and they’re predators, unlike mature individuals, who don’t feed at all. The light is emitted in special organs, as a result of a chemical reaction, combining oxygen, water and a special substance called luciferine. The Glow-worm can control the intensity or stop emitting the light completely by controlling the oxygen feed to the organ. The whole process is incredibly effective and Glow-worms produce an amazing amount of light for the materials used. For comparison – the first light bulbs that were invented transformed three percent of the energy supplied into light (the rest was transformed into heat), while Glow-worms transform 98% of the energy into light. It’s interesting that mature Glow-worms don’t feed. The caterpillars, however, are very aggressive and voracious, attacking snails of various species. The caterpillars are equipped with strong jaws, as well as special enzymes, that transform the victim’s body into a liquid mass which the caterpillar can later consume, very much like spiders do. When fully mature, Glow-worms lack any feeding organs and after copulating, they simply die, after having used up all the energy stored, while in the caterpillar phase. Sexually mature Glow-worms live only a few days. This time is spent finding a partner and laying eggs. 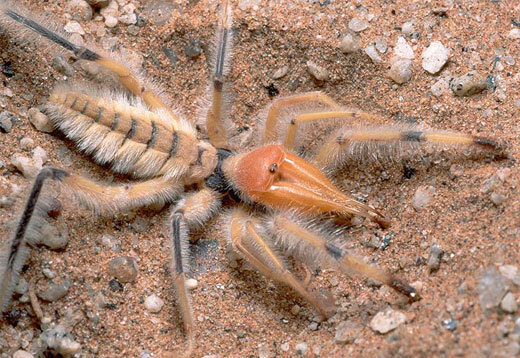 Females hide in the soil during the day and come out in the evening, attracting males with their glow. The males have extremely sensitive eyes and they notice the glow from up to 10 meter distance, they fly to the female and soon start mating. The female lays 1-2 eggs in the soil and caterpillars hatch in 2-4 weeks. The caterpillars also emit light and the reason for this is unknown. 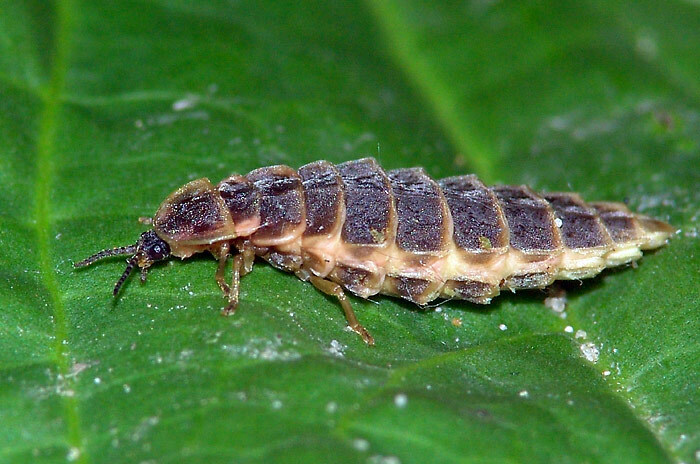 In total, the development of the Glow-worm takes 3 years, during which time the caterpillar changes skin multiple times, until finally evolving into a mature specimen. Unfortunately, many agriculture methods, destruction of their natural habitat, as well as the usage of artificial light is decreasing the number of Glow-worms present and already in many parts of Europe, seeing them is a rarity. I found a glow worm today in the backyard. It looked like something out of the AVATAR movie. At first we thought it was a glow-in-the dark ring one of the kids dropped in the grass. I am 42 yrs old & spend alot of time camping but have never ran across one of these before! It was really interesting to see.